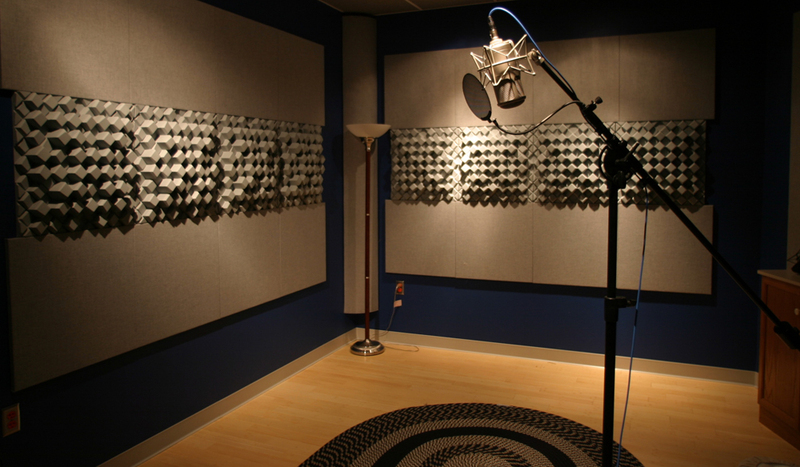 Do you need high-quality voice-over on a limited budget? No problem. Here’s how you can turn your closet into a DIY sound booth.